Welcome to CaliforniaLongTermCare.com! This site is dedicated to providing you with the most current information and news specifically on Long Term Care coverage in California and the California long Term Care Insurance options available to you. Through the different pages of our website you will discover valuable information on California Long Term Care Insurance facts and features. Most importantly, whenever you are ready, you can fill out our short contact form and get multiple free California Long Term Care Insurance Quotes from the top insurers in the country. LTC Insurance costs are extremely sensitive to your age and health conditions. Waiting a year to buy California Long Term Care insurance could mean as much as 12% higher premiums. There are also many other factors to consider when shopping for California Long Term Care Insurance. Within our Learning Center and Resources pages you will learn all that you need to become educated about Long Term Care and to make an informative decision. 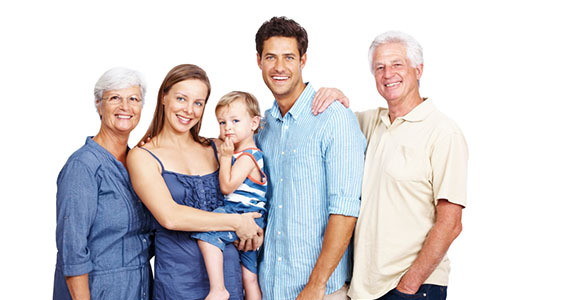 Please explore our website and when you are ready, fill out the short form that's available on every page of the site to request a free copy of our Long Term Care consumer guide, The Future is yours to plan, and to get your very own multiple free California Long Term Care Insurance Quotes.